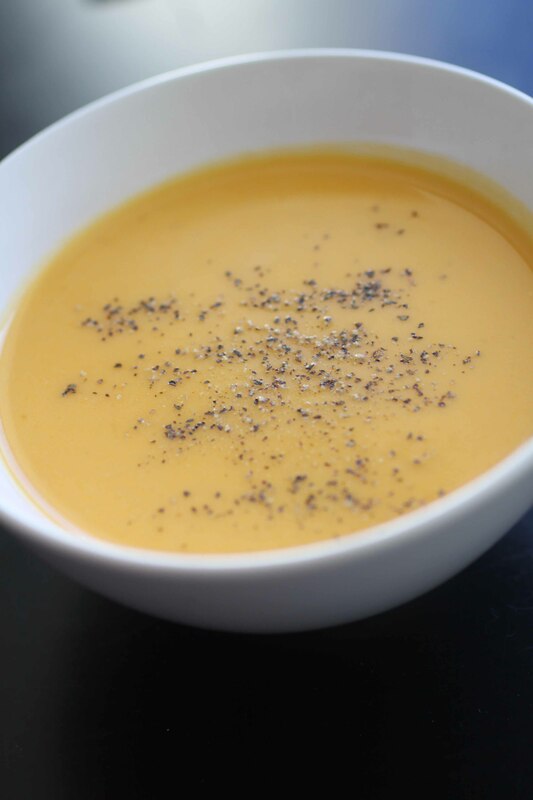 Taido and I had this wonderful coconut sweet potato soup in a restaurant on a date recently that we loved. It was so dreamy that we sat at the table a long time and tried to figure out everything that was in it. We made a list so later I could try to duplicate it. This is the creation I came up with and we thought it was a keeper for sure. The shallots and the cream are key. SO richly delicious!! Melt butter in dutch oven, add shallots until softened (about 5 minutes). Add sweet potatoes. Stir to coat with butter and shallots. Then add chicken broth and coconut milk. Simmer until potatoes are soft. Blend with immersion blender in the dutch oven or place in a blender until smooth. Season with cayenne, salt and pepper to taste. Stir in cream just before serving. Makes about 4 large bowls. This recipe brought me fun and happiness today. It was easy enough that I could do it…and different enough that I thought it a great treat. I have now shared it with family in the north and south of Arkansas and sister in California….Thanks for taking the time to figure it out and post it for others Alison.